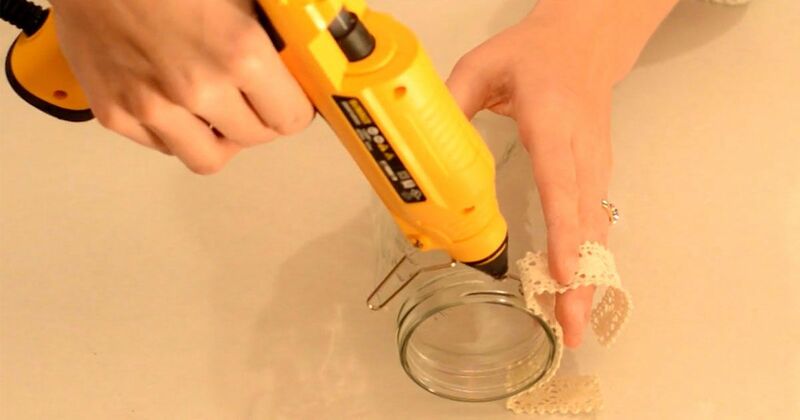 A hot glue gun is a must-have in any crafter's house. Below are just a few sample projects that use this handy tool. By the time you see these projects, you'll want to invest in a good hot glue gun right away. 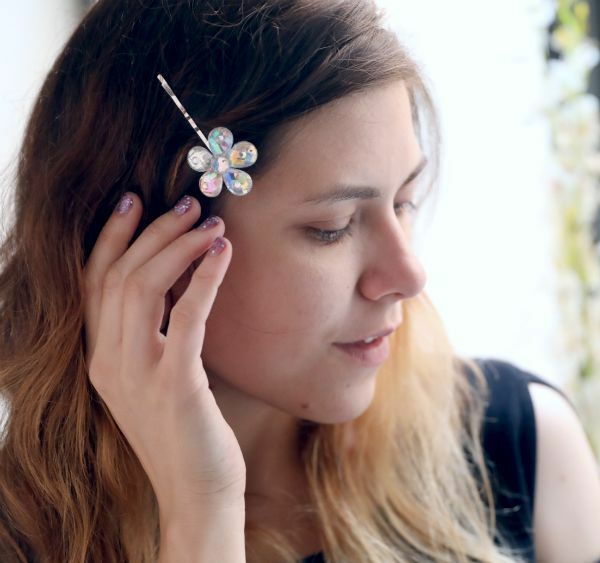 Love shiny hair accessories? Prepare to create this jeweled bobby pin. To make this craft on a budget, use inexpensive gems and rhinestones. Alternately, use Swarovski crystals and rhinestones for a more fashionable result. Get the full tutorial here. A coffee can transformed into a functional work of art? Seeing is believing when one applies these instructions to create a grocery bag holder out of a tin can. Classy with a vintage vibe, a decoupage accessory for the kitchen is the final result of this project. Get the full tutorial here. Want to incorporate bandanas into your decor? 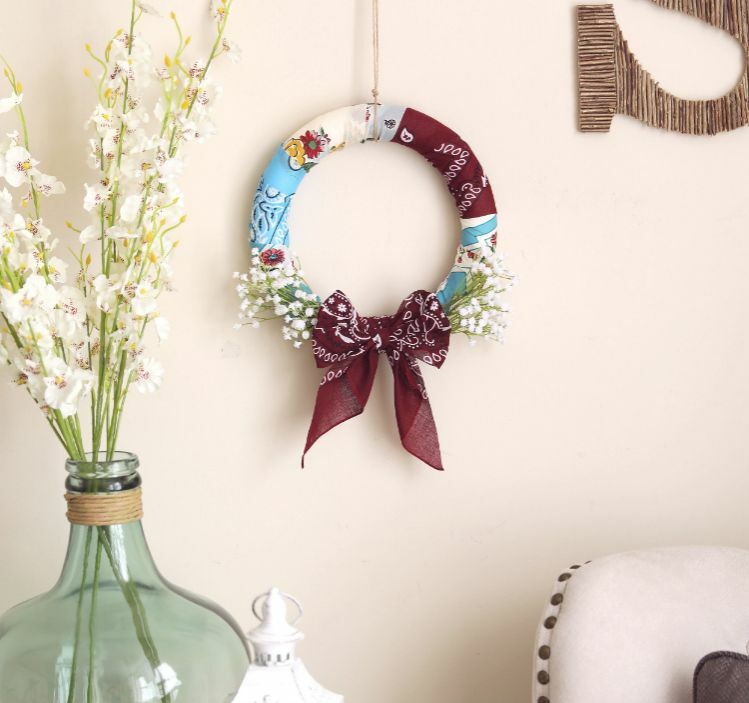 Check out this tutorial to see how you can use them to create a country chic wreath. Paired with some faux flowers and a bandana bow, this wreath is sure to add a pop of color to anywhere it is displayed. When there’s a unicorn-themed party on the horizon and it’s time to bring the magic to life, you may find yourself wondering how to add an interesting touch to the decor scheme that makes for an unforgettable get-together. Fortunately, that unique decorative piece may be easier to craft than previously imagined. 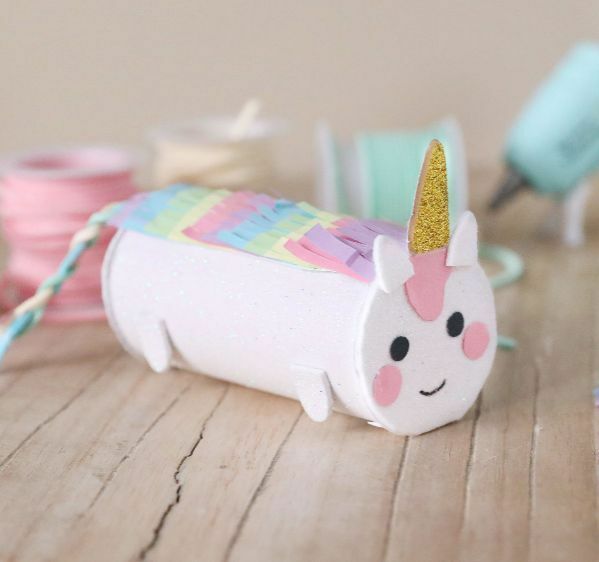 When mythical creatures are the highlight of a festive day, grab a hot-glue gun and a toilet paper tube to create a cute, crafty and fun unicorn for the memory books. Get the tutorial here. 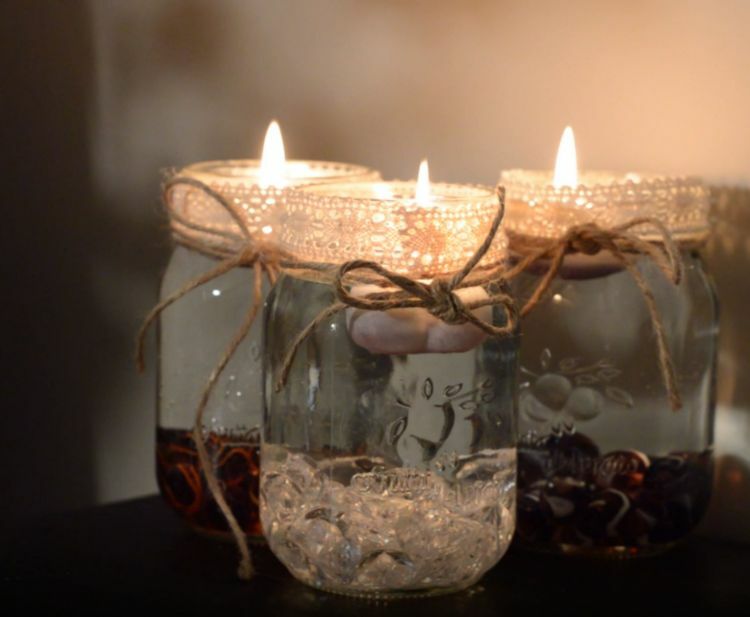 Grab that glue gun, some lace, and string, and make these shabby chic mason candle jars. These set the mood for an entryway or bathroom. For the step-by-step tutorial, click here. 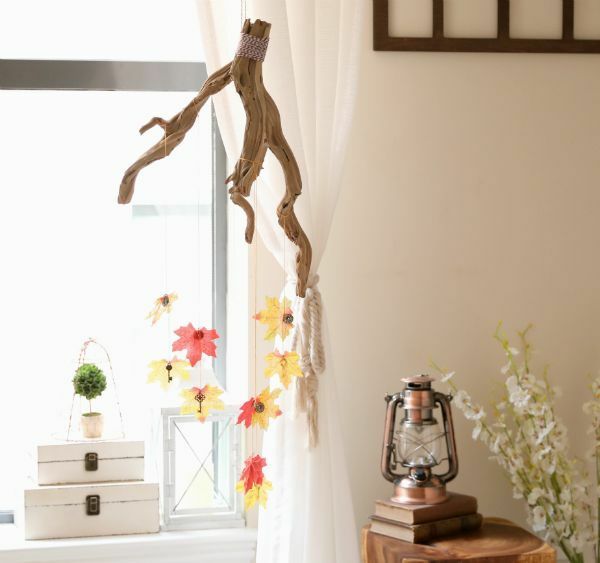 A leaf mobile offers a whimsical display of colors and textures associated with fall. Combine a branch with colorful leaves and twine to brighten up any room. Follow the instructions to create a leaf mobile, then choose a location to hang your finished project. 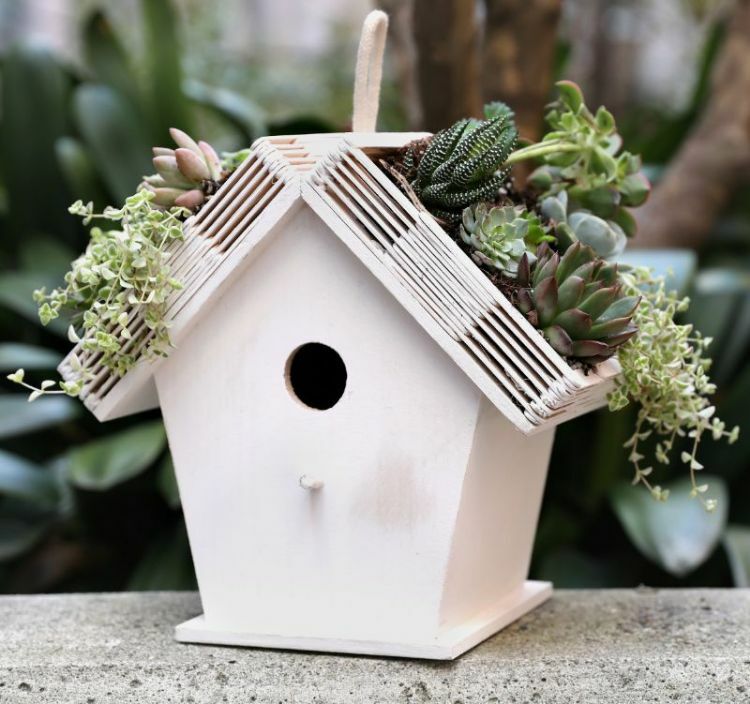 A simple wooden birdhouse from the craft store can offer some decor for your home or garden. Add craft sticks and succulents to that birdhouse to create a planter that will make all of your guests look twice and say, "wow." Get the full tutorial here. Sometimes the simplest DIY projects are the one that make the biggest impact. 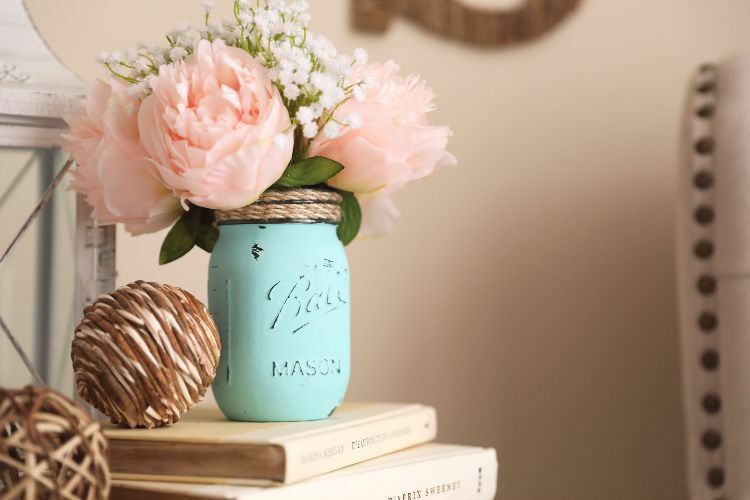 This mason jar vase is a staple decor item for any shabby chic room. Simply choose any color that matches the existing decor, and you can make this craft in a short amount of time. Get the full tutorial here. 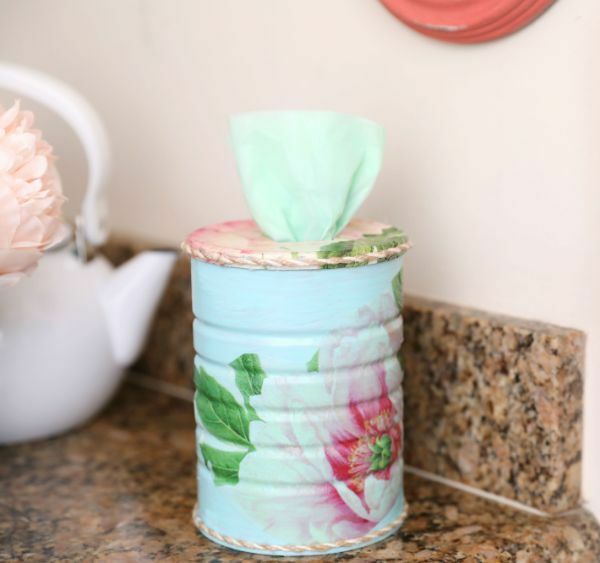 Spend a few dollars at a thrift store and just look at all the amazing craft projects you can make! Are you are a wine lover? You must check out these amazing wine cork DIY projects. You definitely need to stop throwing your corks away!